As local roofers in Epsom, our experienced workforce provides a professional new roofing installation on a variety of buildings. From new builds to apartments, we can supply you with an unrivalled roofing service. We are committed to providing a high level of new roofing service and will work tirelessly until your new roof in Epsom and the surrounding areas in Surrey & London is installed perfectly. With a wide range of materials that can be used on your new roof in Surrey & London, it is important to select a type of roofing that compliments your property’s appearance. Each roofing material has varying qualities and we can inform you of each benefit, which will allow you to choose the best suited roofing for your needs. Their varying lifespans mean that over time some will require more treatment than others, therefore it is imperative to consider your budget, as well as your aesthetic preference. Tiling & Slating Roofs in Epsom, Surrey - Our new roofing services include a variety of slating and tiling installation solutions, using many varieties of both reclaimed and new slates & tiles. 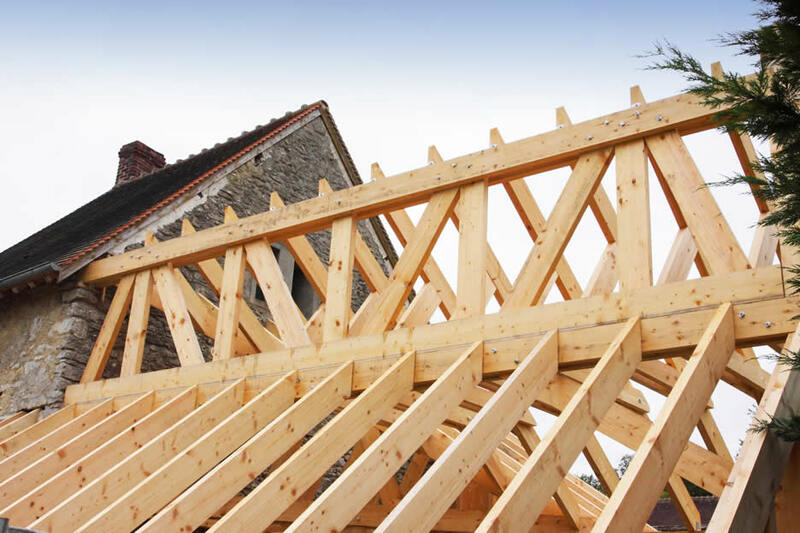 Pitched Roofs in Epsom, Surrey - Our team of Surrey new roofing experts offers pitched roof installation services, covering residential and commercial structures of all types, including new builds, home extensions, porches as well as bay and dormer windows. Flat Roofs in Epsom, Surrey - Mr Eastwood New Roofs provides flat roofing solutions for garages, extensions and a variety of other structures. Felt Roofing in Epsom, Surrey - Our 3-layer felt roofing lasts at least 15 years or more and comes in a selection of colours. New Roofs in Epsom, Surrey - We can install a brand new roof at a great price that will stop any heat escaping and keep the cold air out.